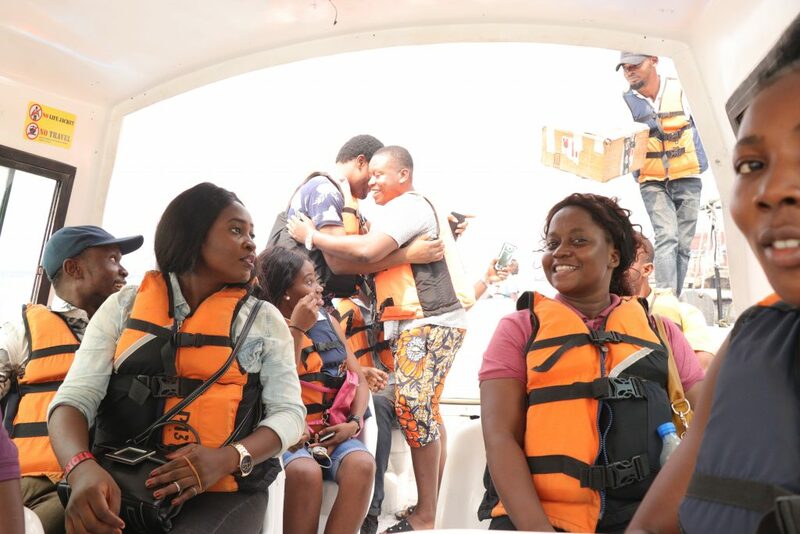 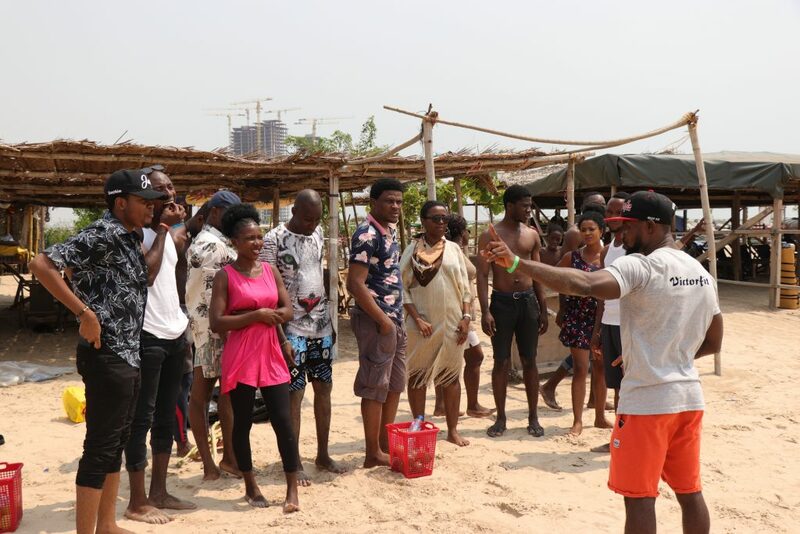 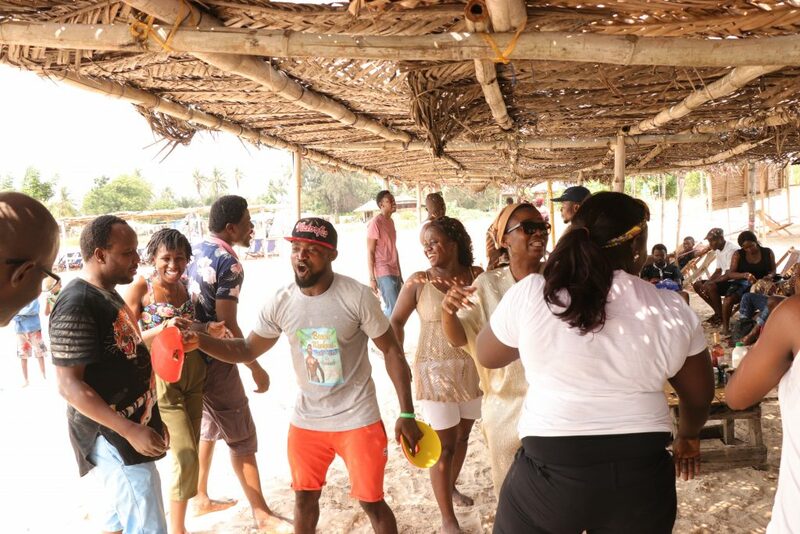 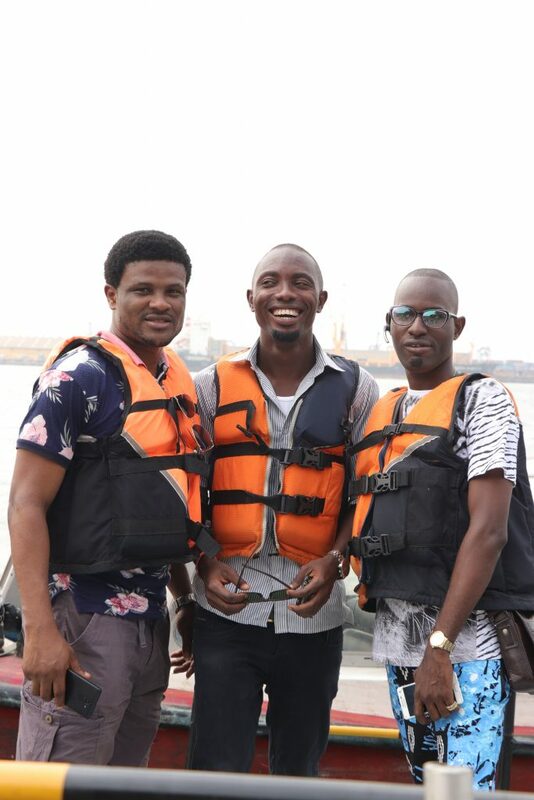 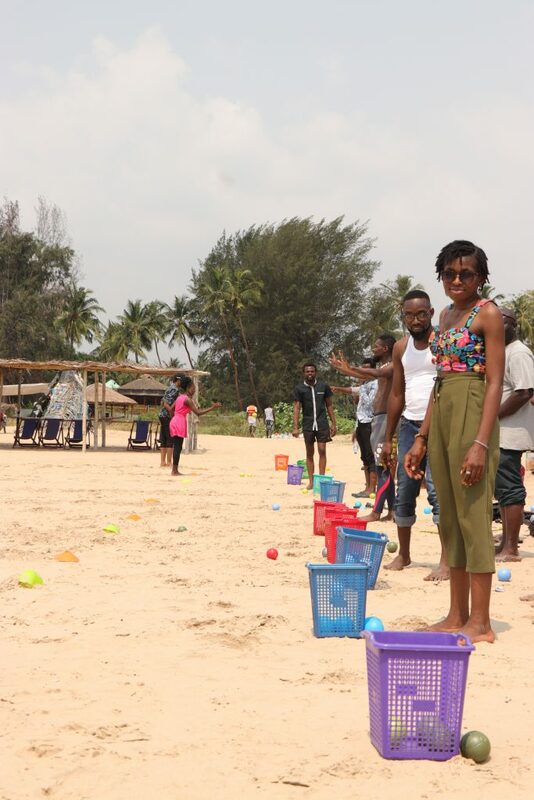 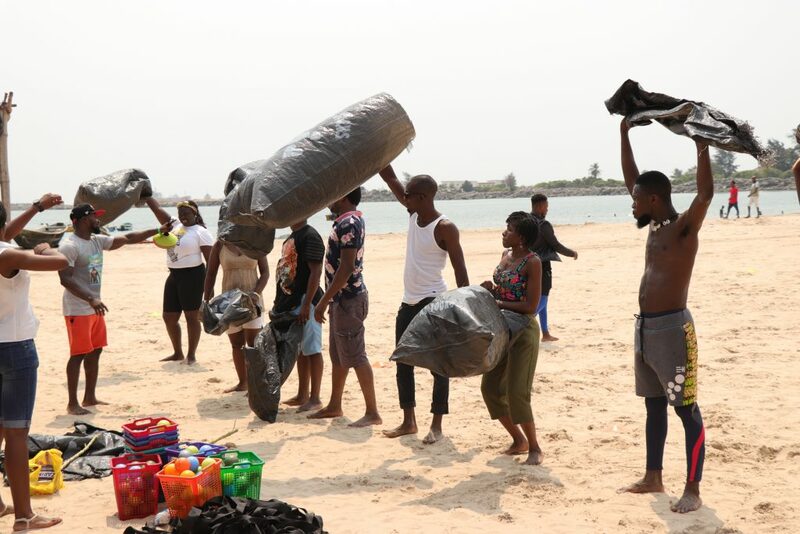 The Future Project (TFP) treated her volunteers to a day of fun at Tarkwa Bay beach on the 26th of January, 2019. 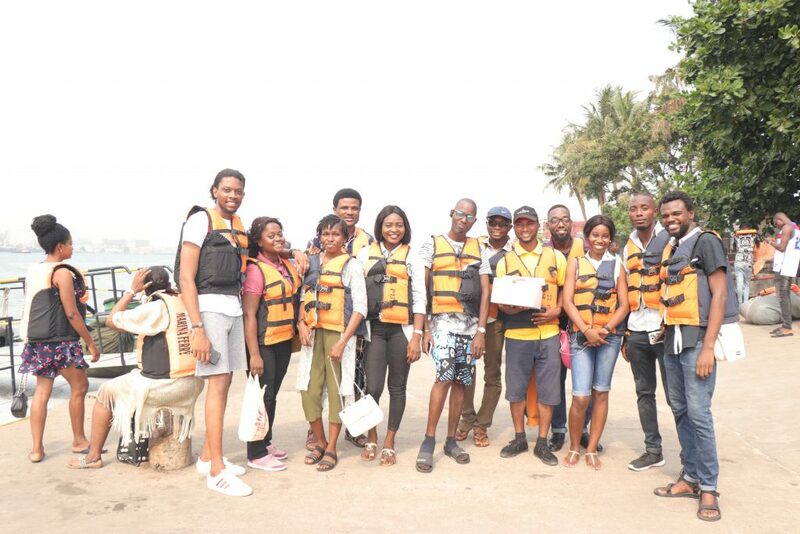 The aim of the hangout was to celebrate the volunteers for their contributions in making 2018 a success. 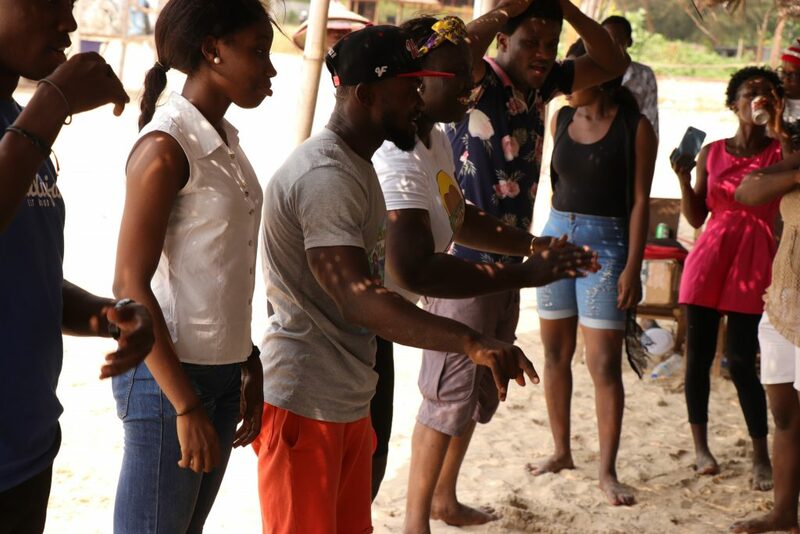 It was a fun-filled day with activities ranging from sack race to dance competition, basketball competition and of course, lots of food, drinks and cake. 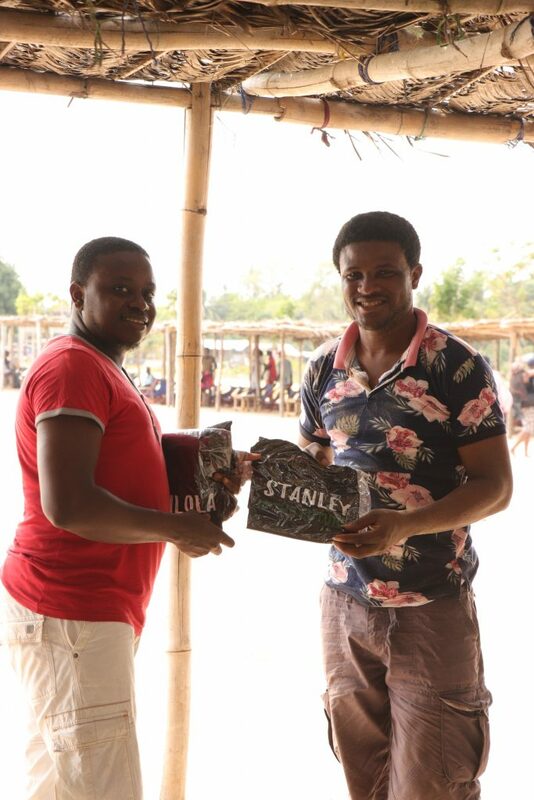 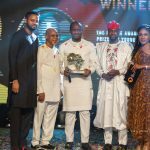 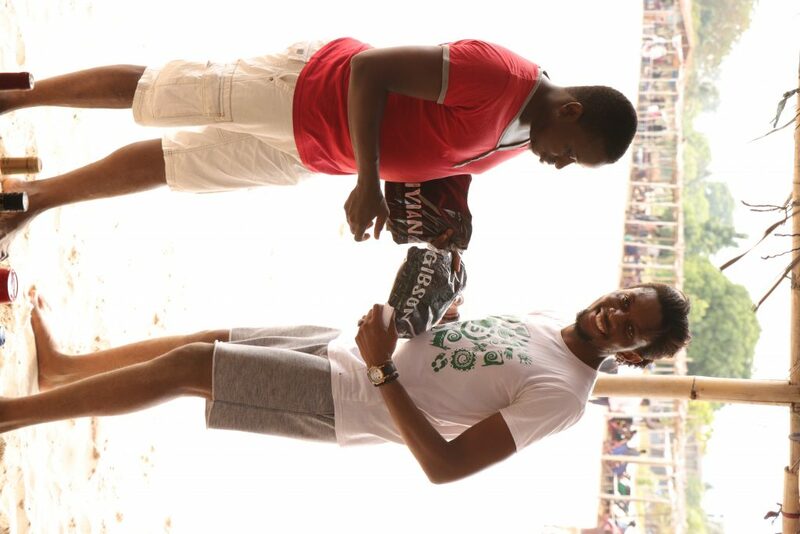 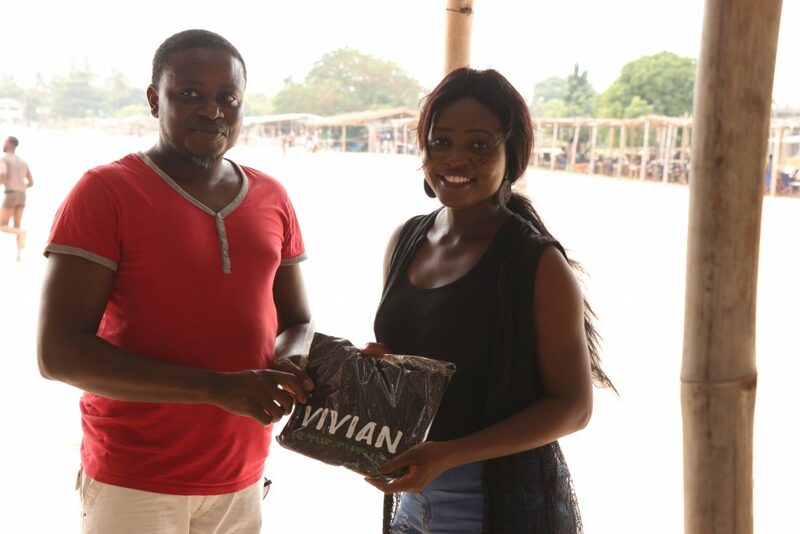 The highlight of the beach hangout was the prize giving where outstanding Volunteers were appreciated with different prizes followed by the Key note address by Mr. Alex Yangs, CEO, Red Media Africa. 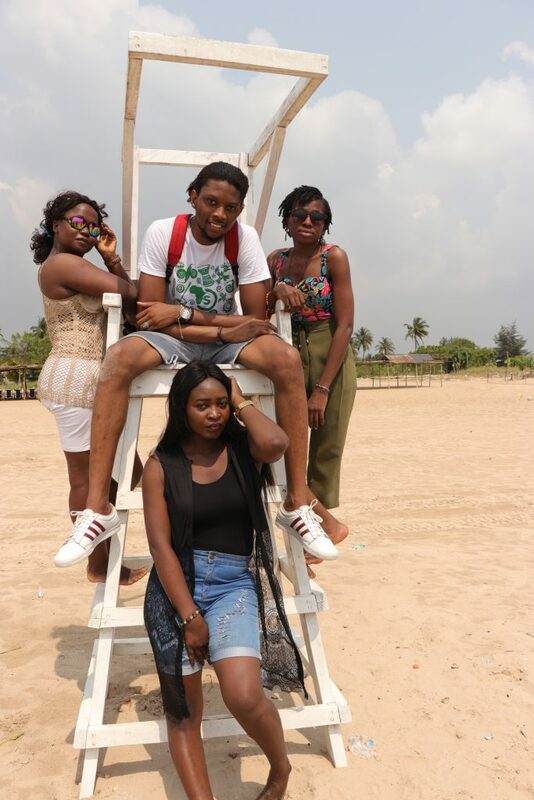 Photos were taken at the end of the hangout.